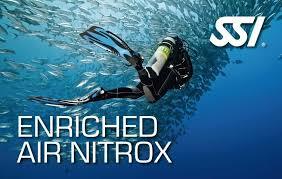 A one-dive experience that introduces you to the excitement of breathing underwater. 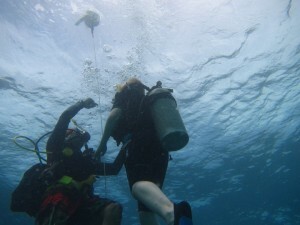 Our dive dhoni takes you to the clear waters of a lagoon where you learn the basics of diving before going on a guided dive with your instructor. 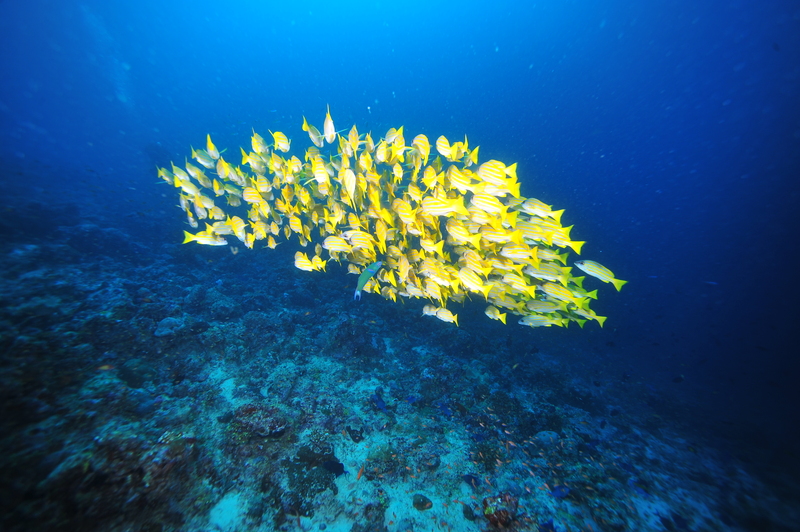 The lagoon offers an ideal learning environment with calm waters and a controlled depth, yet plenty of fish, corals and marine life to encounter. 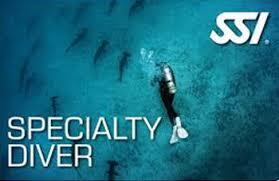 The full PADI/SSI entry-level course, this course qualifies you to dive with a buddy to a depth of 18m. 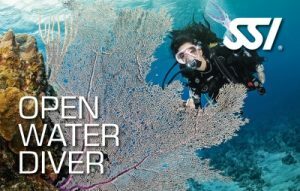 Consisting of 5 confined water dives and 4 open water dives, this course can be completed in as little of 5 days or over a period of time to suit your schedule. 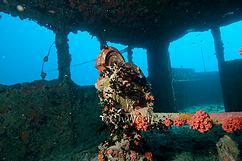 Adventure dives let you try out the specialty areas that interest you the most. You can do one or you can do them all: it is your choice. 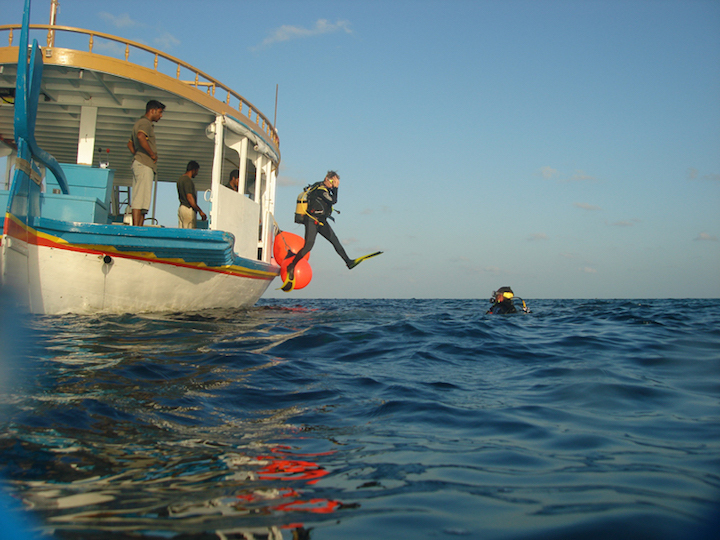 Each adventure dive introduces you to the basics of the specialty area through independent study then lets you experience it directly with a single dive under the guidance of an instructor. 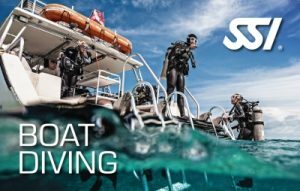 The Rescue Diver course builds and expands on the basic safety and problem management learnt in the open water course and teaches you the skills required to handle dive emergencies and directly assist other divers in trouble. 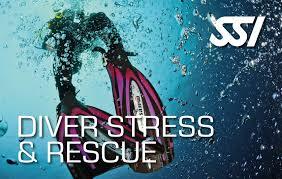 As a rescue diver you learn to look beyond yourself and consider the safety and well being of other divers. 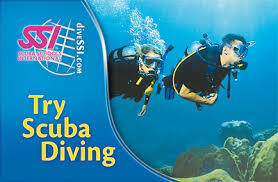 The course is challenging and rewarding as well as being a lot of fun.